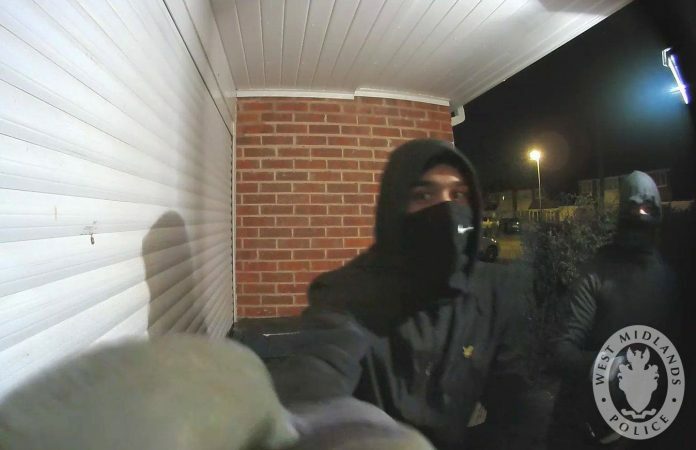 Police are appealing for information after a burglary at a house on Ashburton Road in Kings Heath which happened between 3am and 6am on Monday 3 December. It is believed the men gained entry by snapping the locks on a door at the rear of the house. They fled the scene with three sets of car keys and two cars, before returning later and stealing a third car. 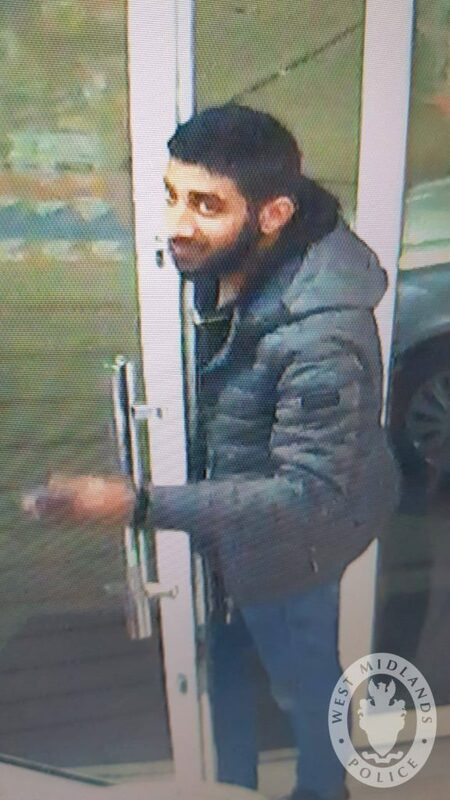 Anyone with information can contact police, quoting crime reference number 20BW/281429F/18 via Live Chat on the West Midlands Police website between 8am and midnight, call 101 anytime or contact Crimestoppers anonymously on 0800 555 111.